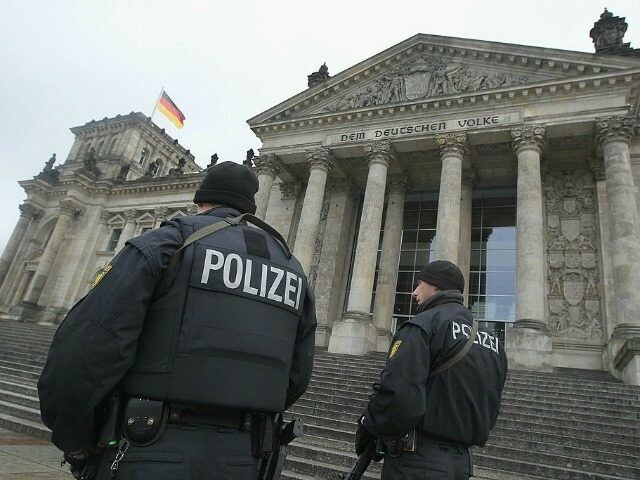 BERLIN (AP) — A suspected member of the Islamic State group who turned himself in to French authorities and revealed plans of an attack plot has been extradited to Germany. Federal prosecutors said Friday that Saleh A., a 29-year-old Syrian whose last name wasn’t given in accordance with German privacy laws, was turned over on Thursday. He and three other men face charges in Germany of membership in a terrorist organization for allegedly plotting an attack in the western city of Duesseldorf. Prosecutors say they all were arrested before they had formed a concrete plan. After the suspect turned himself in Paris on Feb. 1, his information led to the arrests in Germany of his three alleged co-conspirators, Syrian citizens ages 25, 27 and 31 who were living in refugee shelters.